If anybody has doubts about the current bull-run, it’s time to wipe them out. As the markets in the recent past has proved its path and mettle time and again. 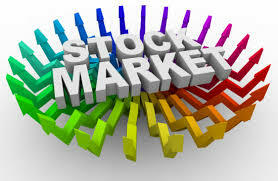 A bull market is generally a period of several months or at times years, when stock prices or indices rise consistently. The same price movements can be related to different assets classes like bullion, bonds, real estate or foreign exchange. Some of the very important characteristics of bull markets are a likelihood of the economy turning positive and investor sentiment being upbeat. This is very much the case in India, although the monsoon may play some spoilsport. To cut the long-story short, here’s what has happened with the Indian markets. The BSE benchmark index, the Sensex, has been on a rising trend since late 2013. However, the Sensex picked up momentum in early 2014, and since February has logged gains in the back-to-back months. 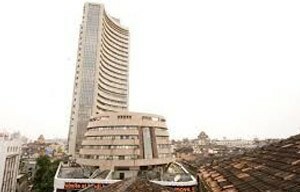 The Sensex is now up a whopping 24 per cent in the last five straight months. This is also the longest winning streak for the BSE index in the last seven years. Way back, in the period March-July 2007 the Sensex has recorded gains for the straight five months. Now this is what underlines the fact that the markets are in a bull-run indeed. In the last five months, May 2014 was the best in terms of returns as the Sensex jumped by 8 per cent as Indian citizens voted for pro-growth government in the form of Bharatiya Janata Party’s Narendra Modi. Most markets experts were expecting the markets to take a breather in June, but they were surprised by another 5 per cent up move. 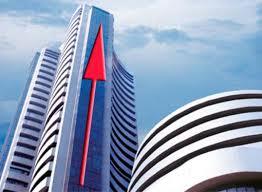 As of 1150 am IST on 30 June, 2014, the Sensex was up 4.8 per cent at 25,389 when compared to May end close of 24,217. Most of the gains for the month were registered in the early part of the month as the markets remained gung-ho on some positive reforms oriented announcement from the new government. On 11 June, 2014, the Sensex scaled a new all-time intra-day high of 25,736. The Sensex thereafter consolidated and corrected a wee bit on account of profit-taking at record levels. The BSE index however still maintains a positive bias given the overall bullish sentiment. 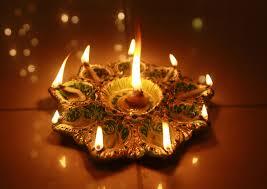 The sentiment was also dampened partly by negative news flow from the overseas. The fresh outbreak of conflict in Iraq, particularly, weighed on the market sentiment. As Crude Oil prices rose to four-month highs, which in turned results into higher petrol and diesel prices. The same may have a cascading effect on inflation. Also the poor start of the monsoon is likely to have a negative impact on the overall GDP numbers. Going forward, the markets are now eagerly waiting for the Union Budget which will be presented on 10 July, 2014 for further policy action plan by the new government. Among the large-cap stocks – ACC, Bajaj Auto, BPCL, Cairn India, Cipla, Gail India, HDFC, Infosys, Maruti, Ranbaxy, Reliance Capital, Tata Steel and TCS were some of the major gainers. On the other hand, Bharti Airtel, ITC, Mahindra & Mahindra, NTPC and Reliance Industries were some of the major losers. Born and brought-up in Mumbai - the business capital of India. 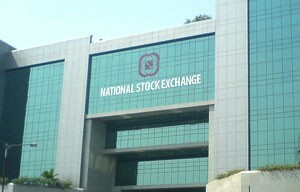 Commerce Graduate by qualification, and first-hand experience of share markets since the year 1999. Amibition is to share the knowledge earned over the years.